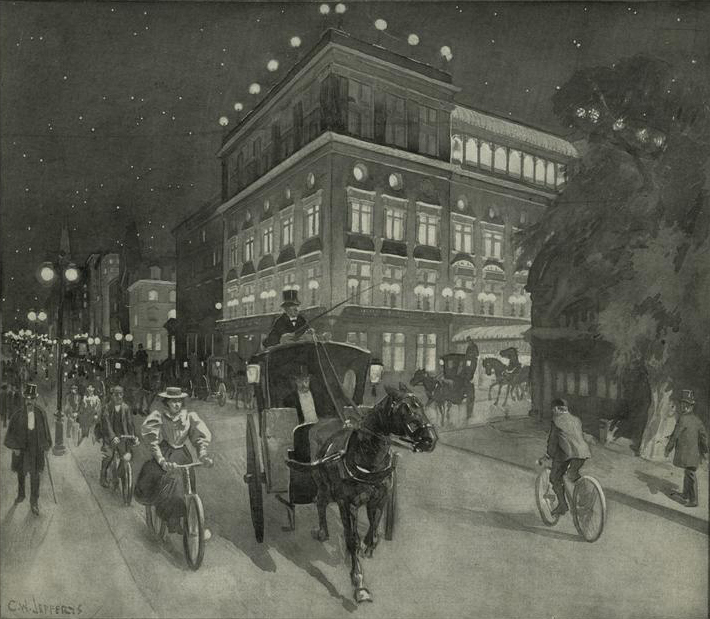 On a cold January evening in 1895, José Martí walked briskly to Delmonico’s Restaurant on 26th Street and Fifth Avenue to celebrate his birthday. It was a Monday, the 28th day of the month, exactly forty-two years after his birth in a modest Havana home. 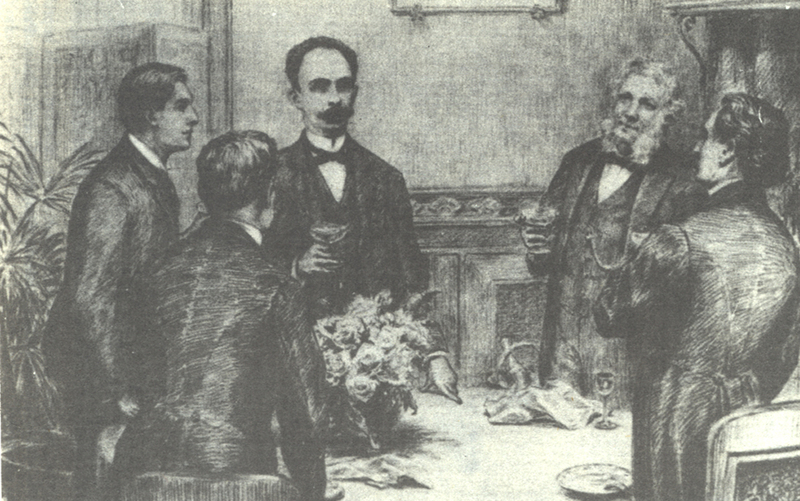 Dinner that January evening provided a much-needed distraction from what Martí had to do on the following day: draft the order to start a war. Perusing the menu, he recognized many of Delmonico’s signature offerings: Red-Head Roast Duck, Breast of Chicken à la Lorenzo, Terrapin (Baltimore Style), Filet of Beef with Stuffed Olives, Renaissance Timbales, Clear Green Turtle Soup, Peaches (or Pears) à la Richelieu, and “Fancy Cakes”. Among his friends in attendance that evening was his loyal right-hand man, the young U.S.-educated lawyer Gonzalo de Quesada and Gonzalo’s father-in-law, Dr. Ramón L. Miranda, Martí’s physician. Missing from the all-male table, however, was the woman who made possible the celebratory spirit that permeated the occasion: Miranda’s wife and Gonzalo’s mother-in-law, Luciana Govín. 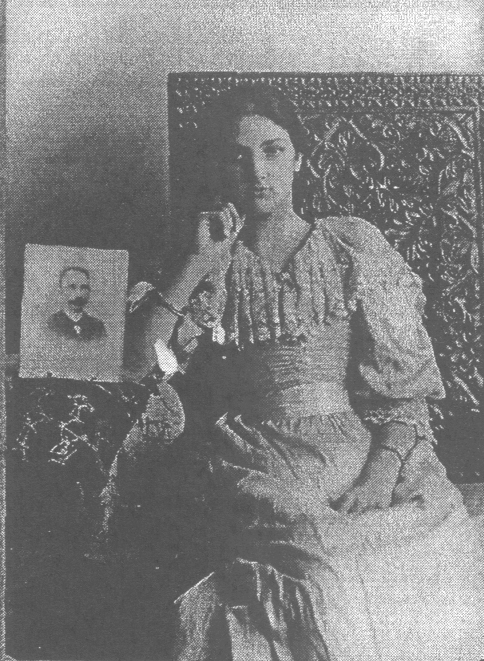 Luciana was the oldest daughter of Félix Govín, a man who had left Cuba in the wake of the outbreak of war in the island in 1868 and settled in New York. By the 1880’s Félix Govín was quite possibly the richest Cuban in New York from his careful investments in Manhattan real estate. In 1884, he enticed General Máximo Gómez to come to New York from Central America with the promise of $100,000 of his own money and an additional $100,000 from his friends to finance another independence war against the Spanish. The old general, always up for another fight, came to the city only to find that Govín reneged on his offer. It may have simply been a ploy of Govín to leverage the Spanish with the threat of supporting an insurrection if they did not pay restitution for his embargoed properties in Cuba. Gómez was outraged. Félix died in 1891 a widower, leaving an estate valued at $600,000. He left a third of it to Luciana and the rest to his other children and grandchildren. 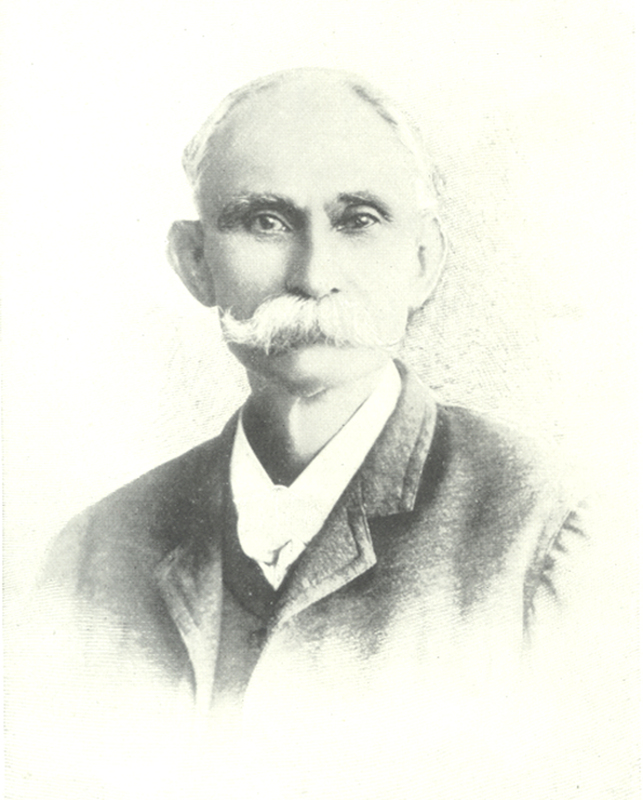 In the closing days of 1894, Martí had three ships outfitted with men and arms ready to sail for Cuba from Fernandina Beach, near Jacksonville. The expedition had been coordinated with simultaneous landings in Cuba of the military leaders, led by Gómez. But the betrayal of one of the collaborators and the relentless activities of the Pinkertons, (who had long been the bane of Martí as agents for the Spanish government) tipped off the U.S. government to the violation of its Neutrality Act and the vessels were confiscated before they could leave for Cuba. Through legal maneuvers the movement recovered some of the arms and munitions, but the fruits of Martí’s years of fundraising were lost, as was the element of surprise. The Spanish were astounded by the magnitude and organization of the movement and started preparing for an uprising. For the first time, Martí’s closest collaborators saw him lose his composure and act in a desperate, even irrational, manner. It would not be easy to raise the money needed to outfit a comparable expeditionary force again. What remained in the treasury of the Partido Revolucionario Cubano was not enough. But in a twist of fate, Luciana Govín came forward and put up the rest of the money. She handed Martí a blank check and told him he could have up to $100,000, not coincidentally the same amount her father had deceitfully pledged to Gómez more than ten years before. A new expedition was quickly assembled, awaiting Martí’s order to proceed. It was the responsibility of giving that order that weighed heavily on Martí’ mind as he walked into Delmonico’s on the night in January 28, 1895 to celebrate his last birthday. 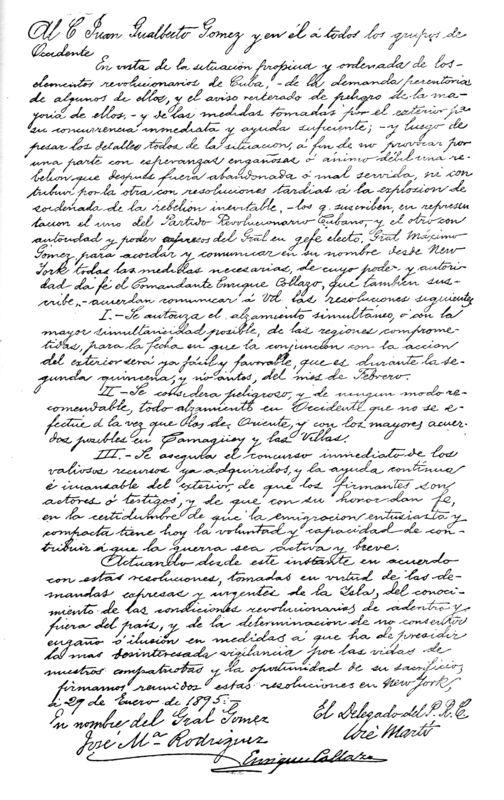 The day after the dinner, January 29, Martí drafted and signed the order to start the uprising on the island. Gonzalo de Quesada, one of the diners at Delmonico’s, carried the order to Key West where, according to legend, it was rolled into a cigar, taken to the island, and delivered personally to Martí’s representative in Havana, Juan Gualberto Gómez. January 30th was Martí’s last day in New York. Since his return from Jacksonville he had been staying at 116 W. 64th St., the home of Dr. Miranda and Luciana Govín. Martí was keeping a low profile so as not to tip off the Pinkerton agents that the uprising was underway. On that final New York day, Martí found the time to bid a hasty farewell to the Baralt family, who also lived on W. 64th Street, number 135. Blanche Baralt wrote years later that on that day Martí came to her family’s house, apologizing for not visiting longer since he did not have a moment to spare. After saying that only God knew when he would see them again, he “dashed off like an arrow into the freezing morning.” Days later, Blanche and her sister-in-law discovered an unfamiliar brown winter coat hanging in the cloakroom of their foyer. Upon searching the pockets, they discovered it was Martí’s coat, left there on that last day because he was, Baralt concluded, so preoccupied with his precipitous departure. No doubt. But at some point after leaving the Baralt home, the cold January air must have reminded him that he had left his coat behind. He might have momentarily turned back to retrieve it, but then realized that he would never need it again. He was, at last, going back to Cuba. On May 19th, Carmen Mantilla and her children received another letter from Martí, one that had been written more than a month earlier in the Cuban countryside. In it, he told them that he carried at all times a picture of María on his chest, next to his heart. The day Carmen received the letter in New York, Martí was killed by a volley of Spanish bullets. It was the sense of a fatal destiny that made the birthday dinner at Delmonico’s a bittersweet occasion for Martí. For him it was much more than a birthday celebration. Enjoying an exquisite culinary evening was a good way to bid farewell to a city that had become a part of him, and which he knew he would never see again. Luciana Govín is buried in Greenwood Cemetery in Brooklyn. Carmen Mantilla is buried in Woodlawn Cemetery in the Bronx. María Mantilla, reputedly Martí’s daughter, lived the rest of her life in the U.S. and was the mother of the actor César Romero. 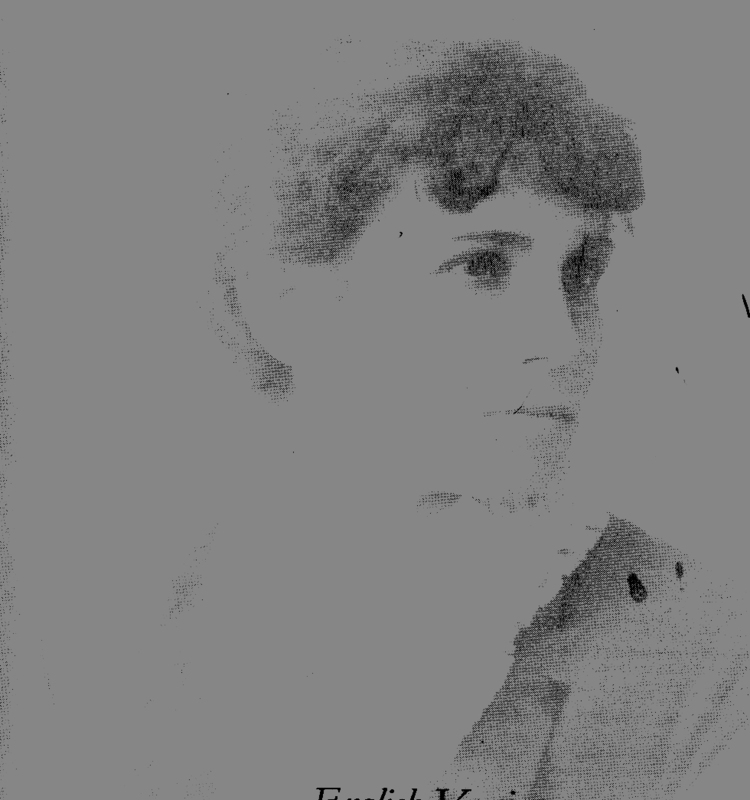 Blanche Baralt, born in 1865 in New York, moved to Cuba after the war ended in 1898 and in 1945 published a memoir of her life in New York and the Martí she knew.